Included in Rent with 2018 base year. 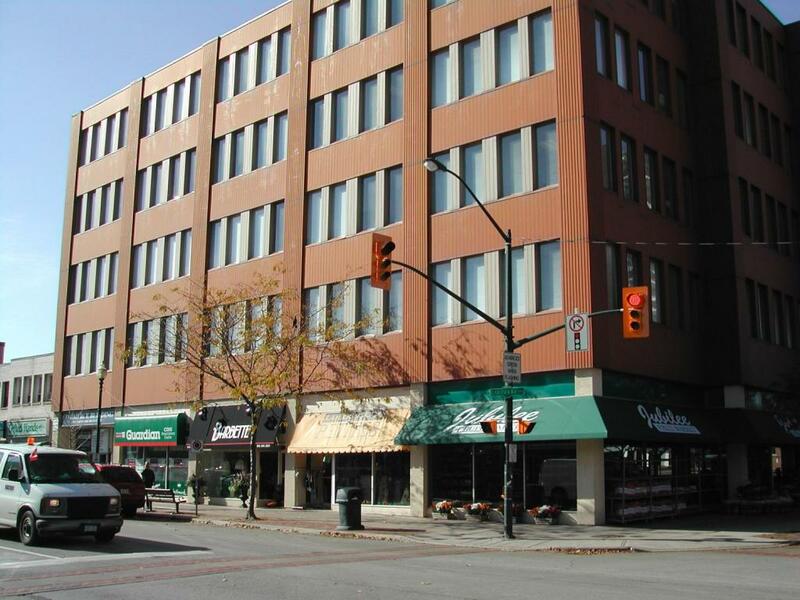 ~Professional Office Space in Prestigious Downtown Oakville. 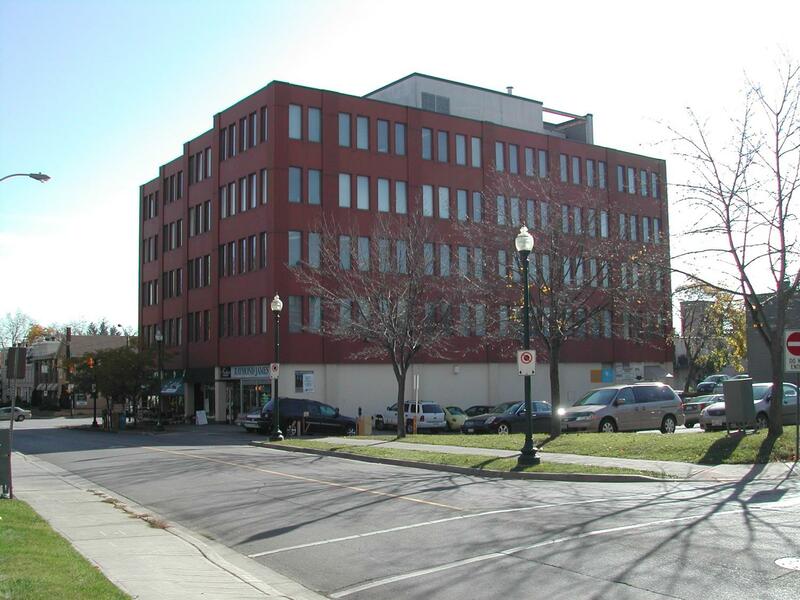 Located in Oakville, 345 Lakeshore Road East is a five storey office building in the prestigious downtown area. This ideal location is near to numerous shops, boutiques, coffee shops and restaurants. This well-maintained building has retail stores on the ground floor. The office floors cater to professionals including many medical related uses due in part to the proximity to the Oakville Trafalgar Hospital. The potential for medical use is enhanced by having a drug store on the ground floor. 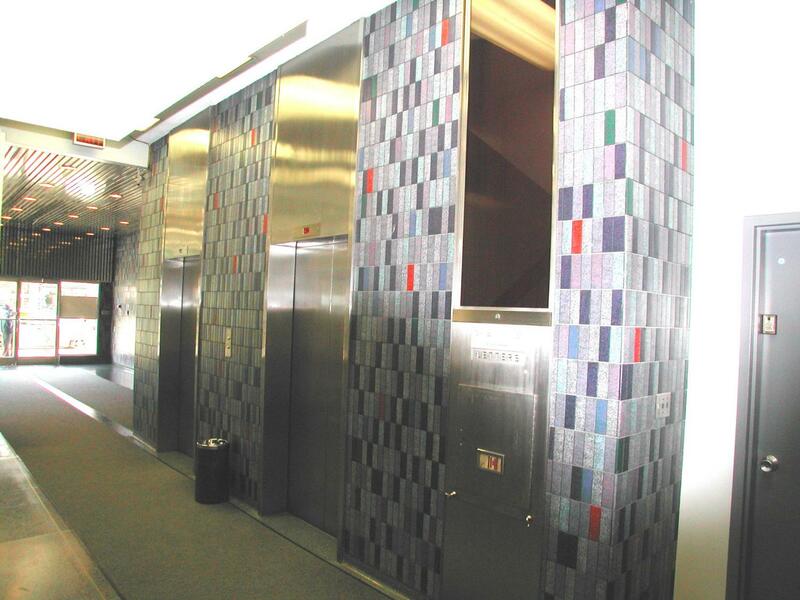 There are two elevators to service the building and an on-site building manager. The common area corridors are carpeted. Each floor is serviced by a men's and ladies washroom. The entire building is air conditioned to maintain year-round comfort. Window coverings are provided in all suites and are uniform throughout the building. There is a private parking lot at the rear of the building for tenants only. Entry is controlled through card access. A rear door permits easy entrance to the building. Office spaces are carpeted with small private offices and reception areas. The building has storage space also available to off site users in sizes from 500 to 3,900 square feet. The spaces are secure, climate controlled and have a separate exterior entrance to the parking area. Rental rates for the storage spaces start at $10.00 per square foot. This property is proudly managed by Grant Management.